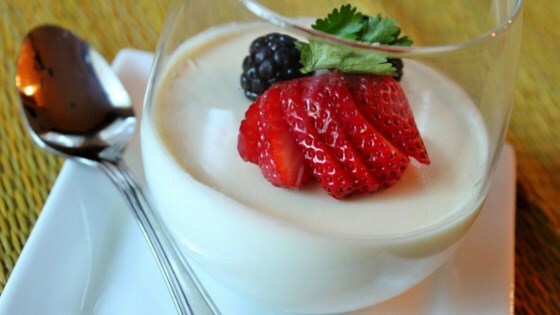 Get more tips in our article, How To Make Panna Cotta. While this was good, it was way too sweet. I just got back from Italy and they make it with far less sugar. The sweetness on theirs came from sweetened berries on top. For the ones who had trouble getting the Panna Cotta out of the dishes. I highly recommend trying a silicone muffin pan. They work great.